It’s been a slow couple of months for Mac games, but luckily we’ve been blessed with quality in the absence of quantity. At last, for instance, the incredible Total War: Warhammer 2 made it to the Mac, along with the punishing platformer Cuphead. But these last two months haven’t just been about year-old ports. We also got to experience some fantastic games at the same time as our PC cousins, such as the collectible card game Artifact, the management sim RimWorld, or the haunting mystery The Return of the Obra Dinn. If you’re looking for some gifts to stuff under your digital Christmas tree, any of the following games will make a fine choice. If you think surveillance is bad now, you should have been an insurance adjuster for the East India Company in 1807. Back then they could board abandoned ships that washed ashore, glance at the scattered skeletons of the crew, and piece together what horrors occurred by clicking a stopwatch that showed what was happening when each person died. Try getting some cash with a bogus insurance claim when you’re up against that. 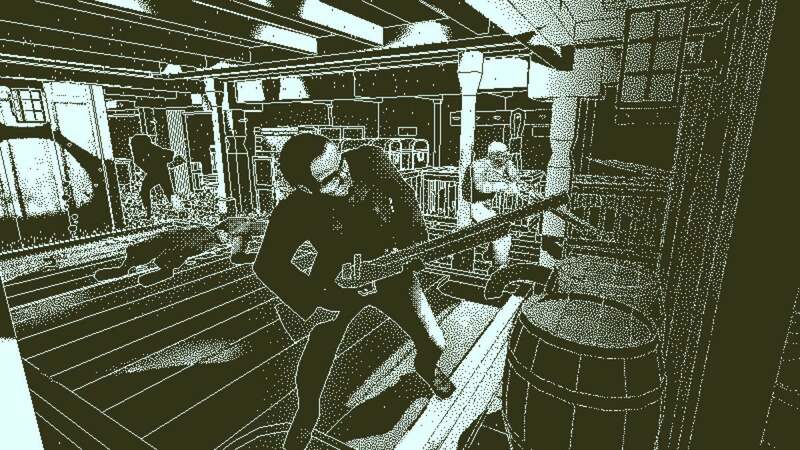 As you may have guessed, the world of Return of the Obra Dinn is a little different from ours. But it’s a masterpiece of deductive reasoning from the same mind that gave us the memorablePapers, Please, and it doesn’t hurt that’s it’s presented in a style that’s reminiscent of early Macintosh systems. It’s one of the top games of the year. There's a big purple tornado swirling at the navel of the world, and some elves and anthropomorphic rats and lizards are squabbling over who gets to control it. That's basically the gist of Total War: Warhammer 2, minus the normal strategy business of levying taxes and training troops for battle. 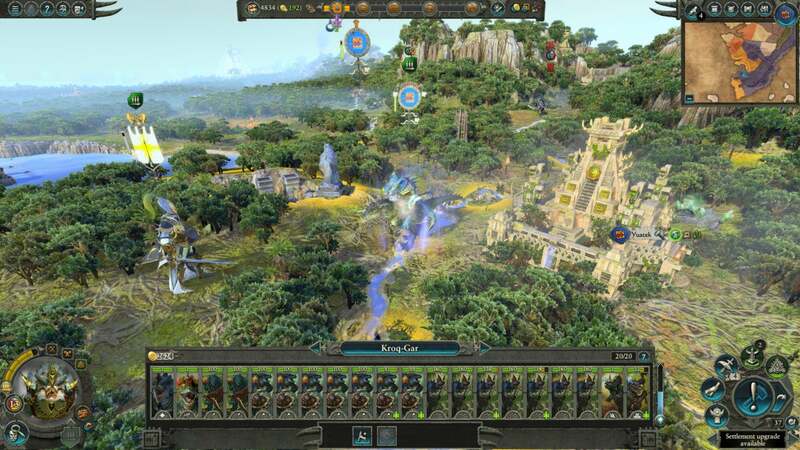 It's also one of the best strategy games in recent years, as it serves up bigger portions of the fantasy fun we got in the previous Total War: Warhammer, complete with new races, four continents, and many gameplay improvements. 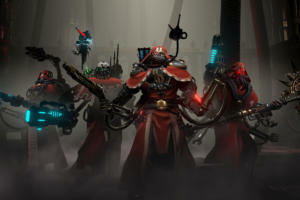 I initially worried the relative absence of Warhammer’s iconic races would prove disappointing, but those worries vanished once I saw legions of lizards riding other lizards into battle. Ah, Warhammer—never change. Space travel is all fun and games until you crash on a backwards planet and have to fix your spaceship before you can leave. You might get stuck there for years. 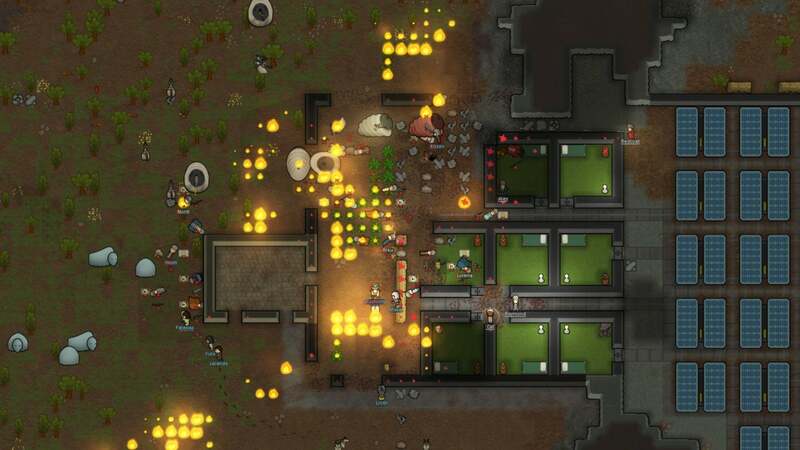 Worse, you could spend years building a colony in the meantime, only to watch an errant lightning strike or a raider assault wipe it from existence. That's the idea behind RimWorld, a masterful construction and management sim that emphasizes working around the quirks of individual people as much as scrounging for randomly generated resources. Remarkably, it always stays fun—even with the loss, even with that one punk who refuses to work because he grew up among the landed gentry. The stories that grow out of these randomized interactions make it all worth it. It’s a little Prison Architect, a little Dwarf Fortress, but most importantly, it’s fully unforgettable. 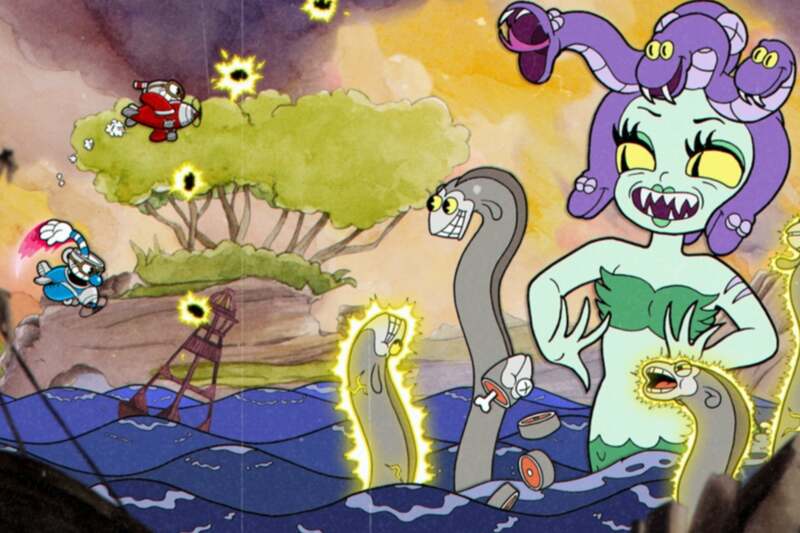 With an art style inspired by 1920s Fleischer Studios cartoons, Cuphead looks rather cute. 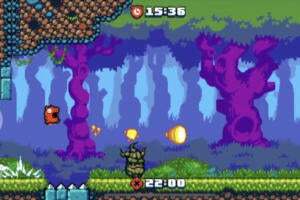 The style may even lead you to think this 2D sidescrolling shooter for one or two players is easy, but that’s where you’d be wrong. 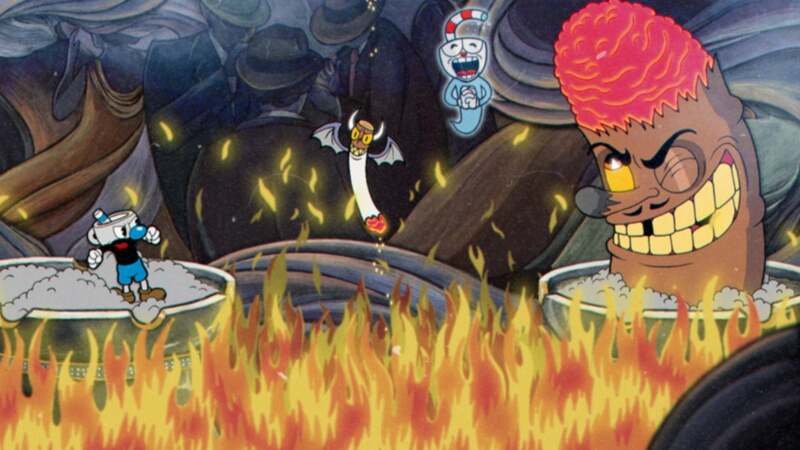 In fact,Cuphead is so hard it borders on savage. It’s mainly a parade of inventive multi-stage boss fights that pit you against everything from grumpy flowers to rats armored with soup cans. A degree of randomization ensures you’ll never beat it through memorization alone. It’s worth enduring the pain, though, if only to witness the creative craziness of the next boss you’ll have to tackle. The payoff for this punishment? Few games make victory feel as sweet. Good news, everyone: Valve made a new game! No, it’s not Portal 3. It sure as heck isn’t Half-Life 3. Instead, it’s a collectible card game inspired by Valve’s popular multiplayer online battle arena Dota 2 and it’s designed by Richard Garfield, who gave the world Magic: The Gathering in 1993. 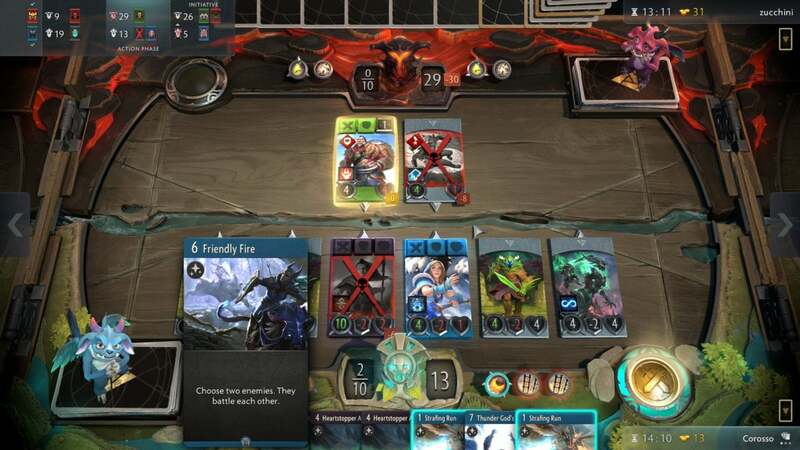 Artifact shares some design similarities with Magic, but it distinguishes itself with Dota-like gameplay featuring three “lanes” and two victory options. Artifact has a learning curve that initially feels as steep as a mountain, but it quickly smooths out into a small hill once you start playing. Just be prepared for the controversial monetization model: You’ll have to fork out $20 to buy the game, and then you’ll have to spend $1.99 for new packs. 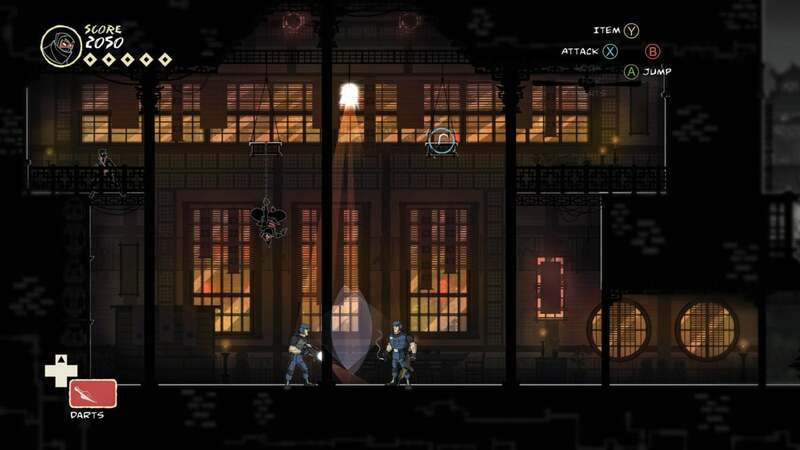 Mark of the Ninja first came out in 2012, when it immediately reinvigorated the 2D platforming genre with its stealth-based action. The darkness is a ninja’s friend, of course, so you spend each level leaping away from the light and into pockets of darkness, all while snuffing out lamps to make more shadows. You can choose to never kill anyone at all, or you can massacre guards with silent kills. And as for the cutscenes? You’d think you were watching a big-budget cartoon. That’s even more true in Mark of the Ninja: Remastered, as the visuals in both the platforming levels and cinematics have all been enhanced to support 4K monitors. In addition, the sound has been upgraded to 5.1 high-definition surround sound. If you bought it in the past, you can upgrade to the new version for just $4.99. 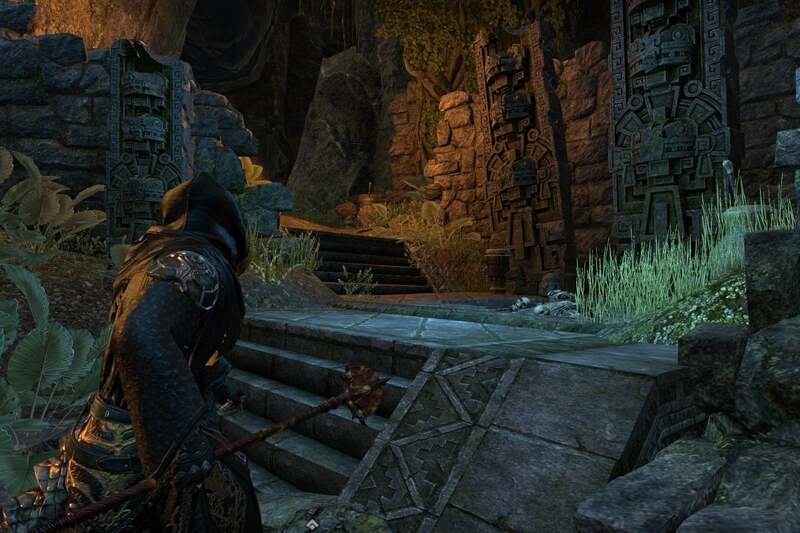 It’s hard to play an Elder Scrolls game without feeling sorry for the Argonians. They’re the lizard race that gets treated like turds in every game from Morrowind to Skyrim, but The Elder Scrolls Online’s Murkmire DLC shows them thriving proudly deep within their swampy homeland. 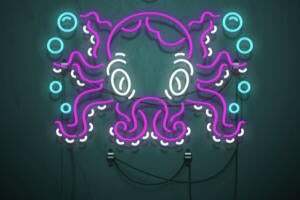 You’ll venture into watery ruins that feel straight out of Raiders of the Lost Ark, and you’ll learn the surprising depths of their tree-based religion. For that matter, you can buy a gigantic ziggurat for your guild or fight through a tremendously tough four-man arena. Want to know more? I wrote a review of Murkmire for our friends over at PCWorld. You can play Murkmire for free if you have the ESO Plus subscription, or you can pay around $15 for it through the in-game cash shop. 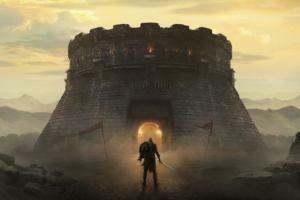 You’ll need to buy The Elder Scrolls Online to play it either way, but on the bright side, it’s currently on sale for just $10. It’s right there in the title, folks. 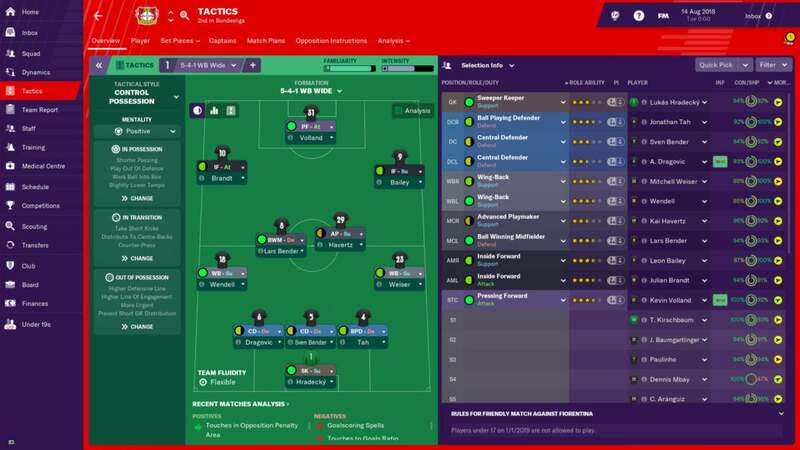 Football Manager 2019 is the latest game about, well, managing an association football—ahem, soccer—team. It follows the same successful template the series has followed for years: You’ll sign players to contracts, you’ll take care of finances, and you’ll give pep talks to players. And this can get wildly complicated. It’s about as real of a simulation as you can imagine. The latest release tries to level the learning curve with an overhauled interface, but it’s still incredibly daunting. If you’re used to this, though, you’ll be happy to know that the visuals have been overhauled and that the game now features video assistant referees, who confirm decisions from the head referee with the help of video footage. They’re becoming common in today’s football games, and they’ll eventually be used in the 2022 World Cup. 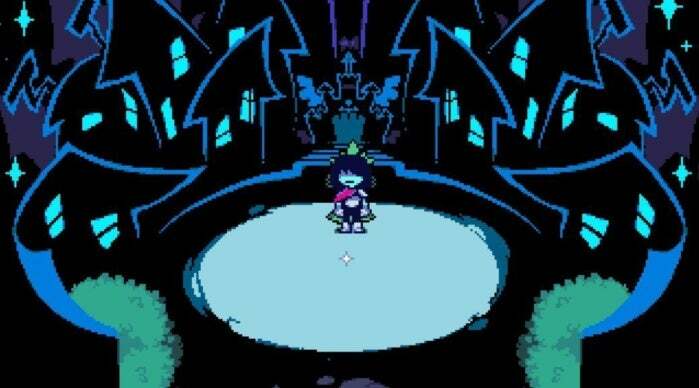 Deltarune is technically just a three-hour “chapter” of an upcoming larger game, but it’s such a remarkable demo that it’s worthy of this list. It’s the latest game from Toby Fox, the creator of the wonderfully imaginative RPG Undertale, and Fox explicitly says it’s meant to be played by people who finished that game. (Also, note that Deltarune is an anagram of Undertale). It’s still enjoyable if you haven’t played Undertale, although part of the fun is seeing how it undermines gameplay elements you expect from that game. 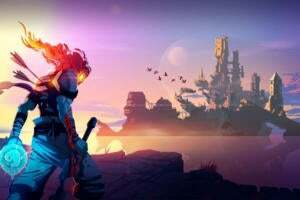 It boasts a new party combat system—making it feel more like a traditional Japanese RPG like 1995’s Chrono Trigger—and it's stuffed with the same retro graphics and humor that made the original such a critical hit. Right now you can download it for free, but Fox will eventually release the full game for an unknown price. Just keep in mind that final release could be years away. For Americans, at least, the Farming Simulator games never felt entirely accurate without equipment from John Deere. 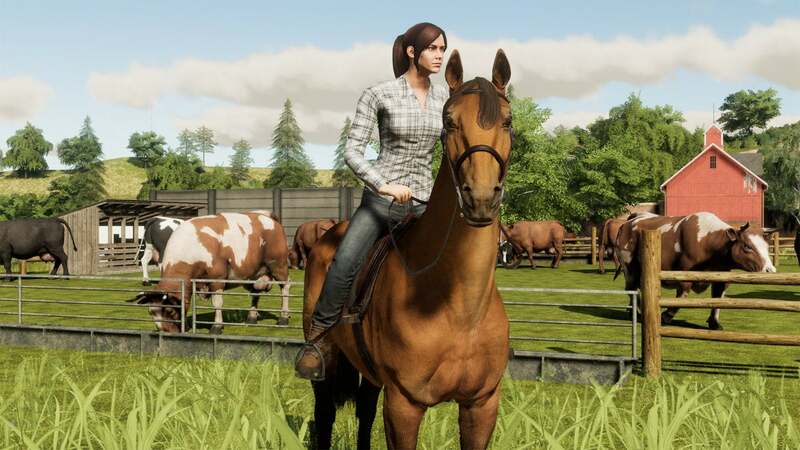 The famous yellow and green machines arrive at last in Farming Simulator 19, though, along with greatly improved graphics and the ability to raise horses, oats, and cotton across the fertile fields of the United States and Europe. Unfortunately, the boost in graphical quality means the API changed significantly, which means you currently can’t use many of the series’ popular mods. For that matter, you’ll still find quite a few bugs, and we’re not talking about the ones that agricultural pesticides can take care of. Give the mods time to grow, though, and you’ll harvest many hours of fun from this latest release.